senang dah berkhasiat..hehe. Memang memudahkan parents. 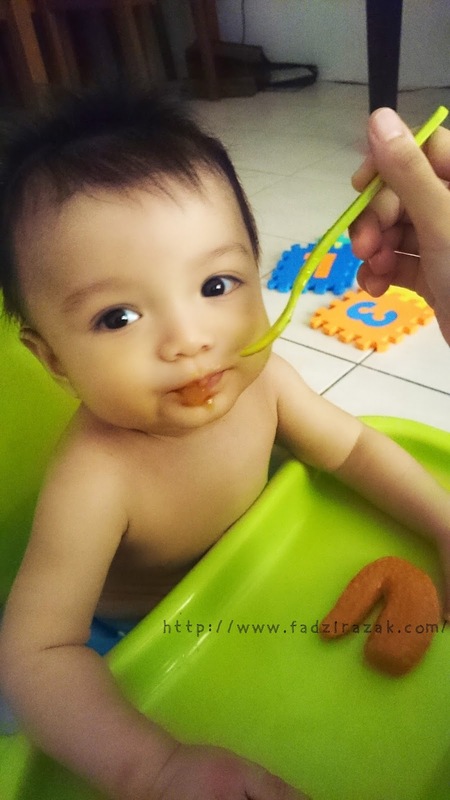 Wow, nowadays baby also can eat clean by eating healthy baby food! Thanks for sharing! 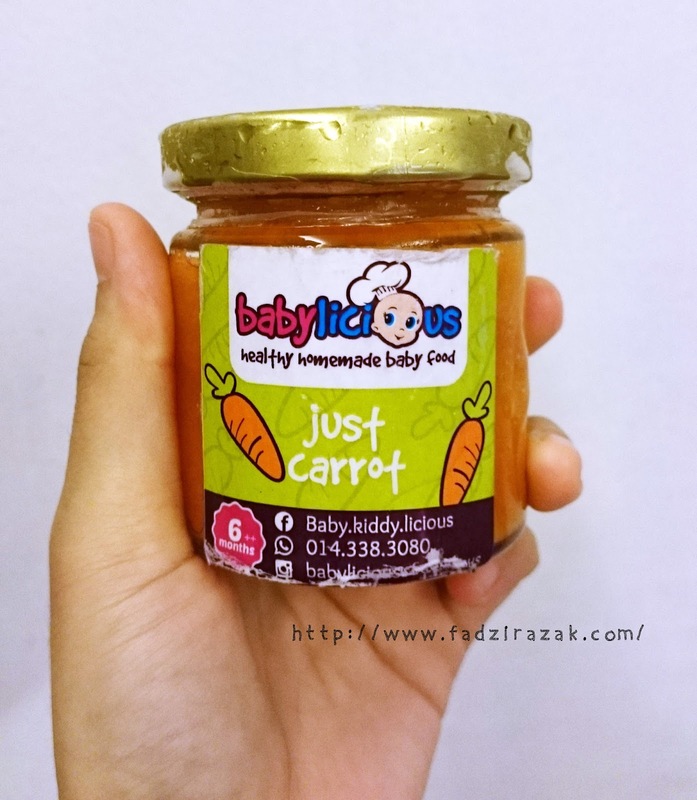 wow this is good for the infants. delicious and healthy food. akrg ni mcm2 ada. senang. dile order sampai. bawak jer. 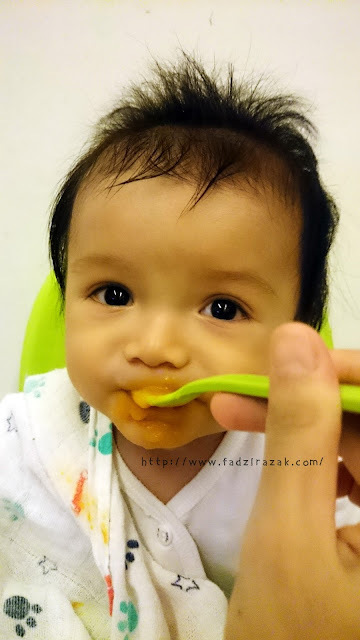 x pening dah..
amboi comelnya! so easy to feed your kid! looks yummy hehe. Good now we have homemade baby food, easy and convenient. Macam sangat sedap untuk baby oo.. Nice..
Anak you suka babylicious. Nampak sedap. Will let my son to try it out. 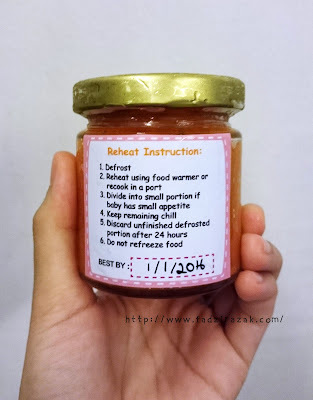 Its better to get homemade baby food as its natural, no preservative and fresh.